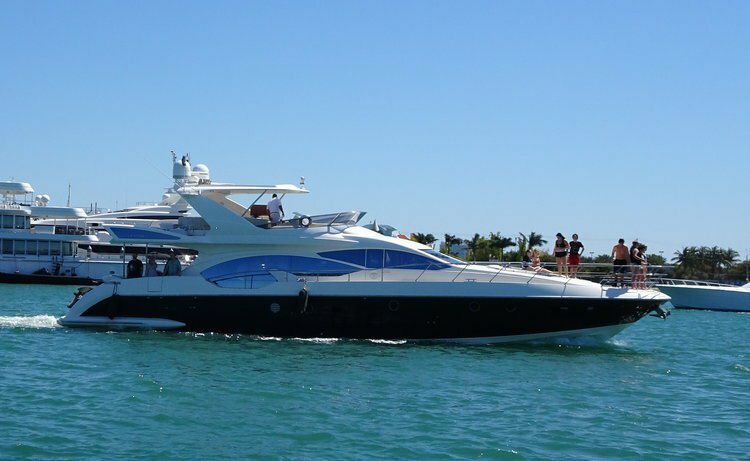 Yacht Party Rental - 70' Azimut! 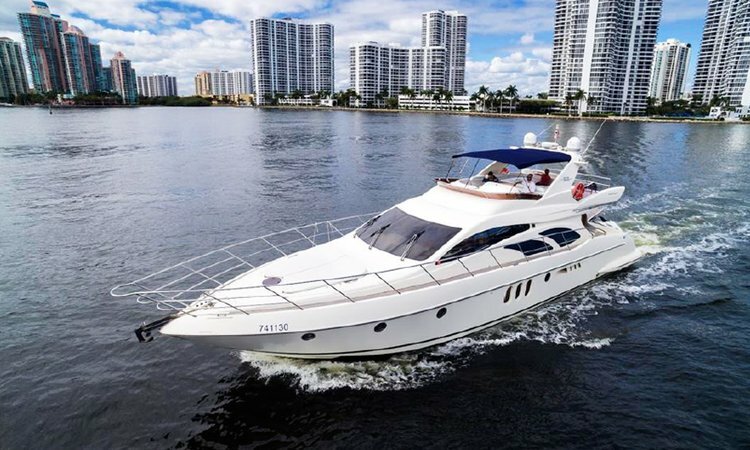 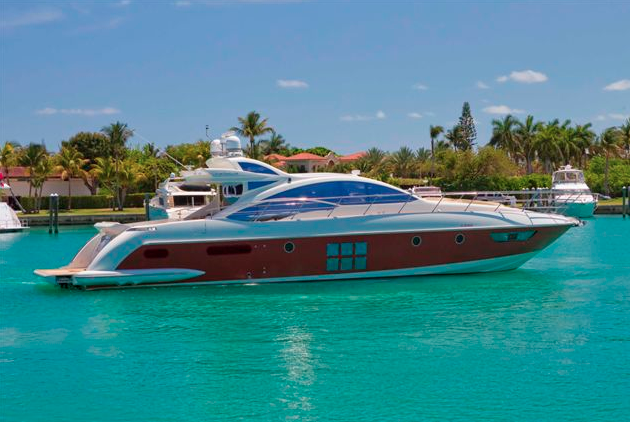 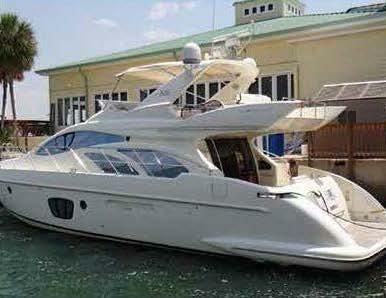 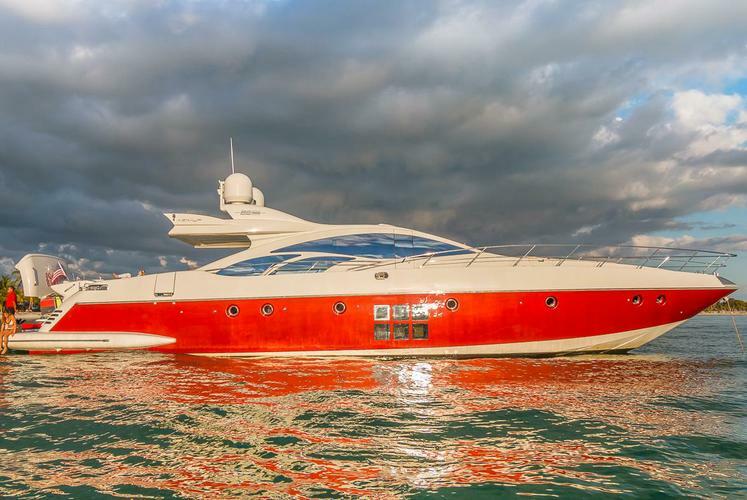 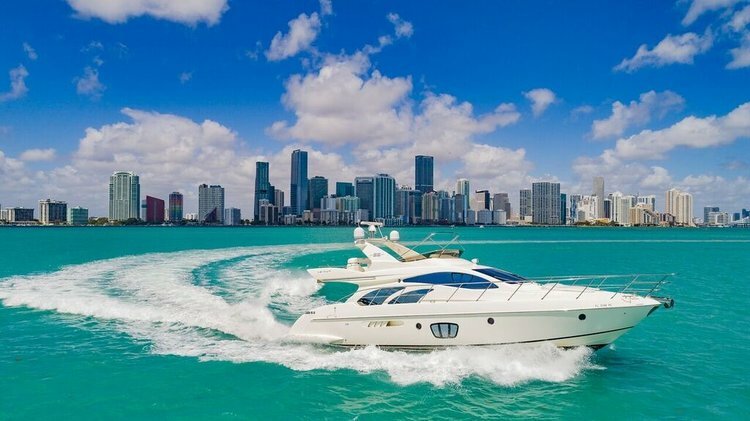 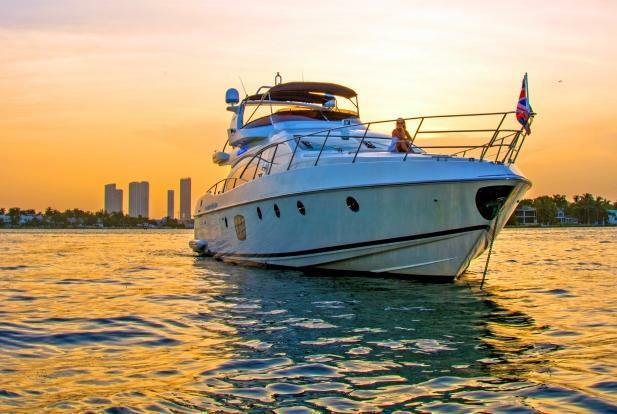 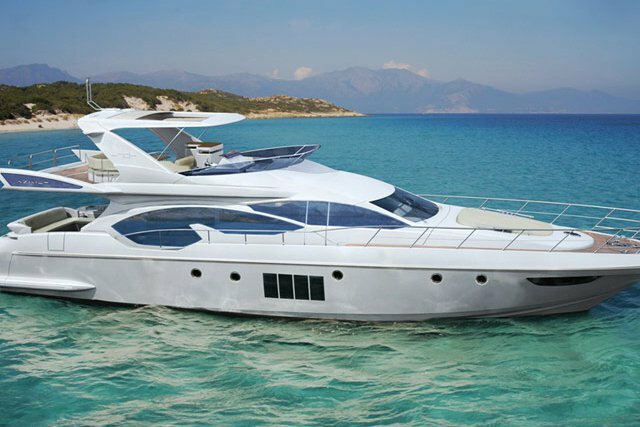 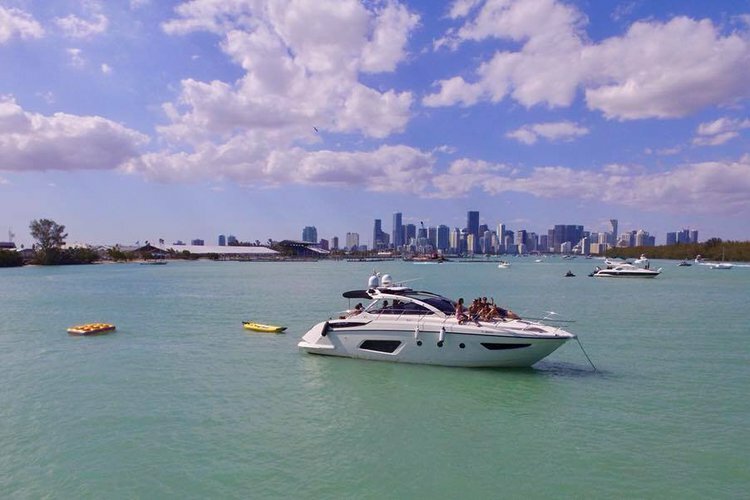 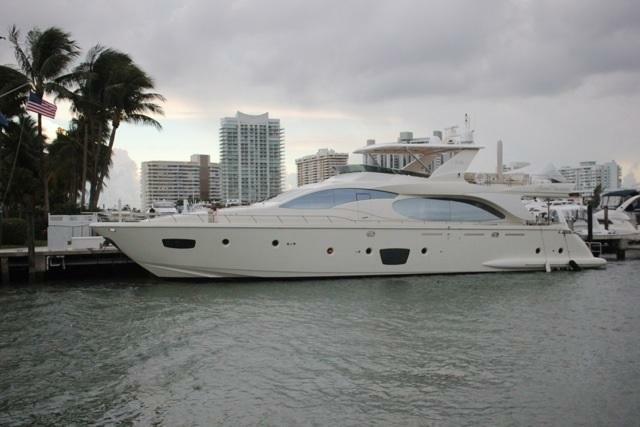 Yacht Party Rental - 55' Azimut! 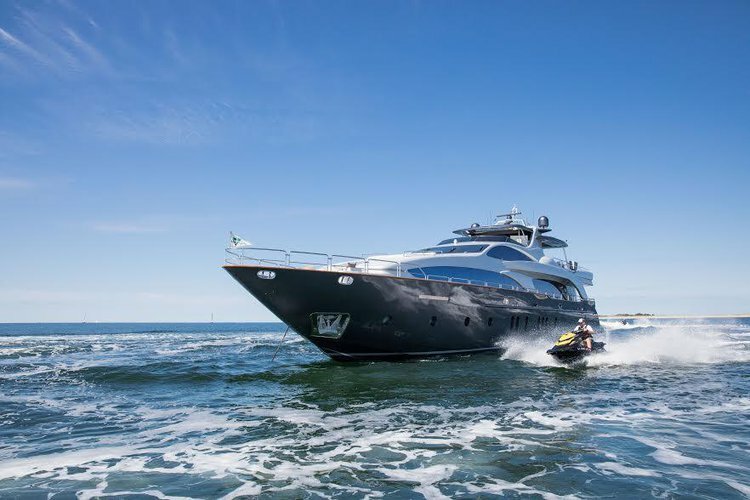 Want to experience the water in luxury and style? 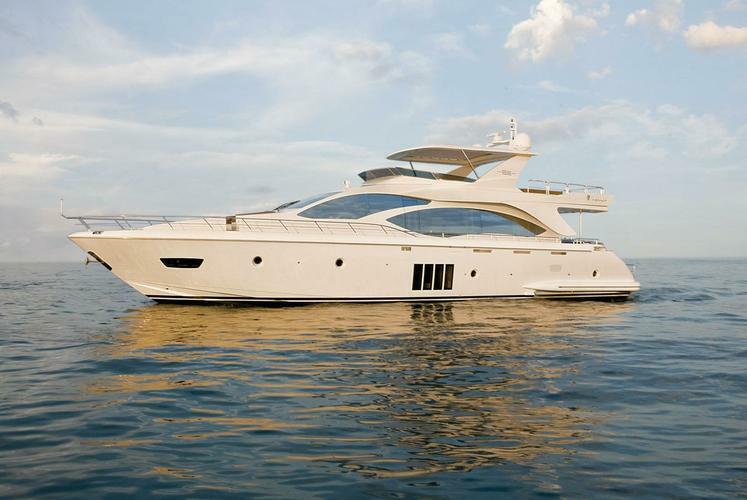 Luxury and a great cruising speed!